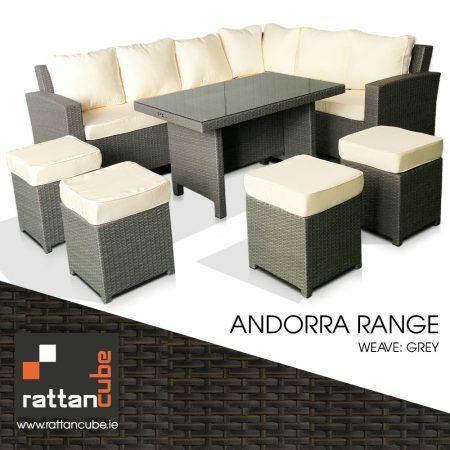 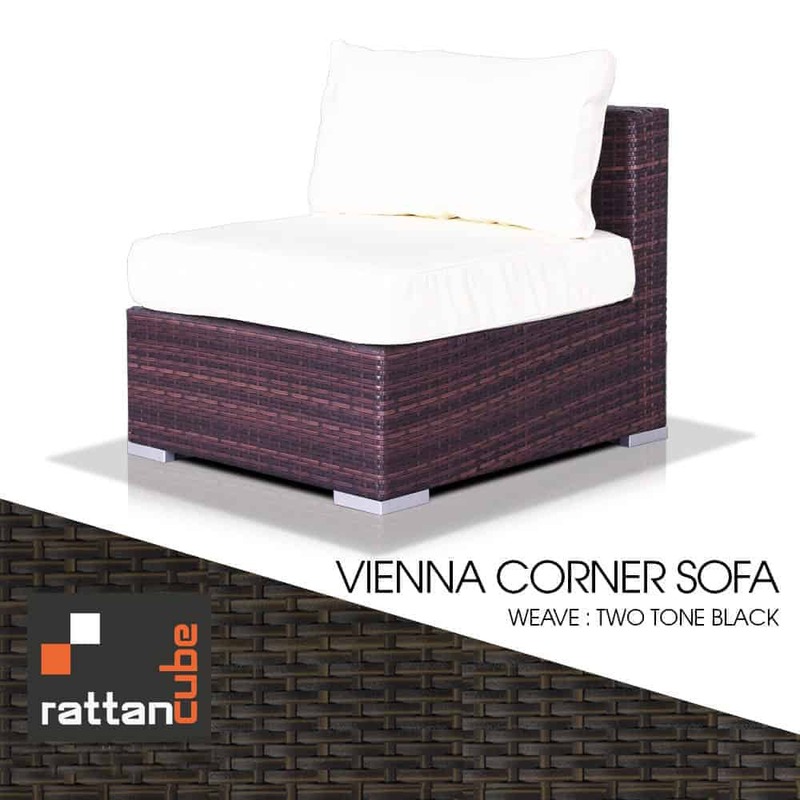 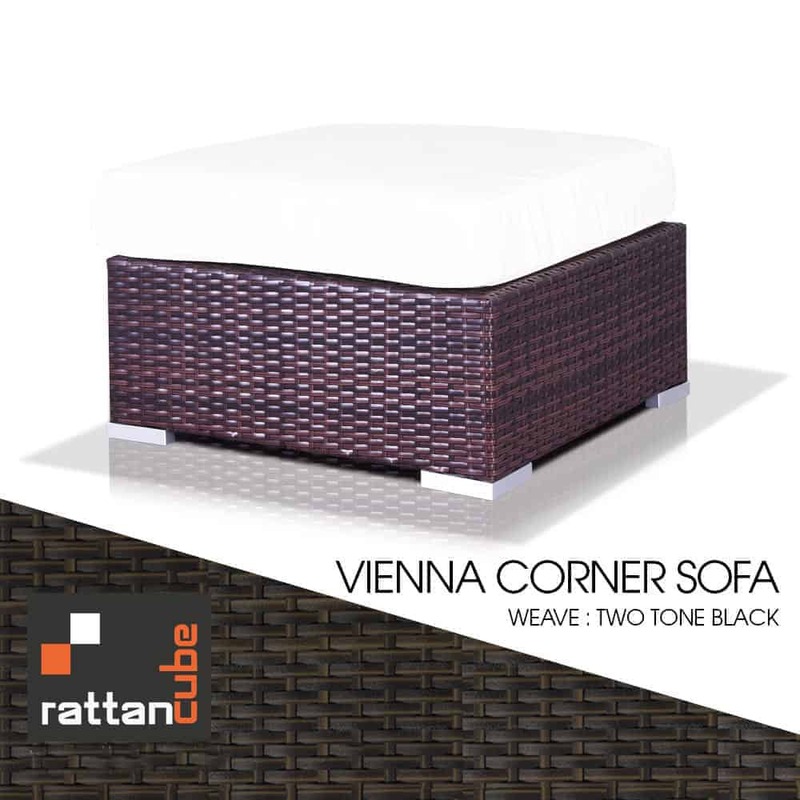 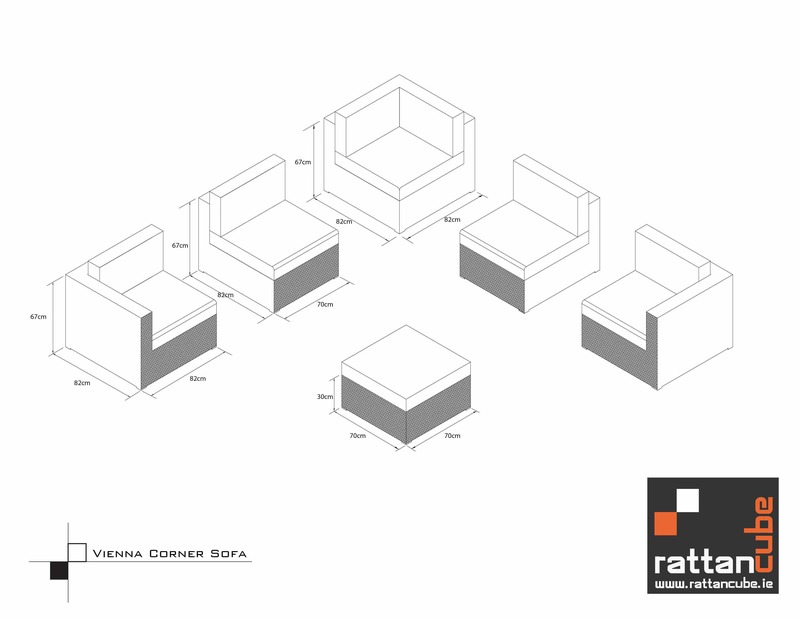 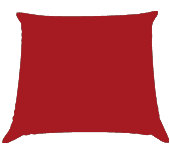 The Vienna Corner Sofa is Rattancubes Largest in the Sofa range. 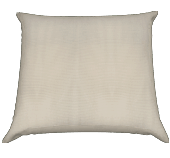 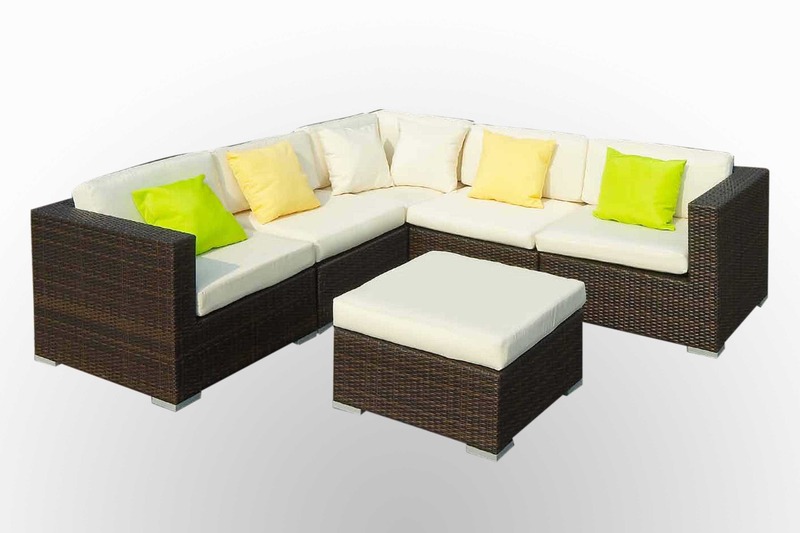 It is the ideal answer to comfort seating in your Garden or Conservatory. 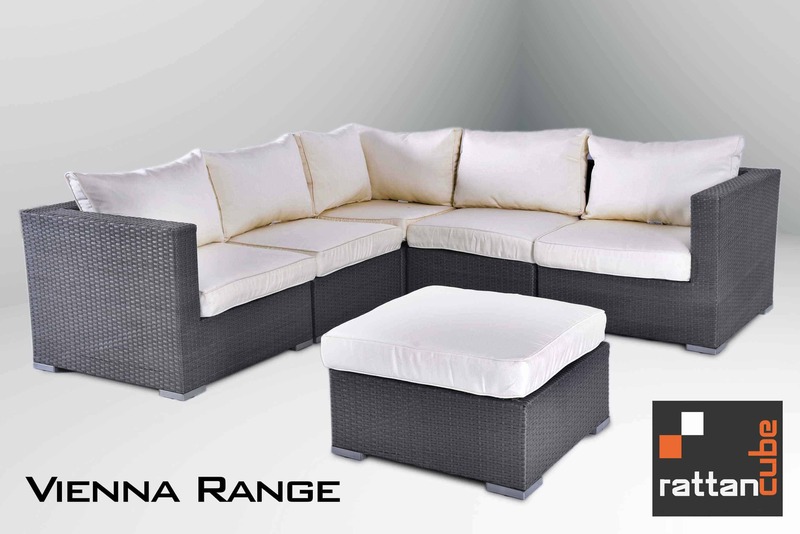 The Corner Sofa is perfect for outdoor use or indoor use, this set is hard wearing and will last years if looked after and covered in winter. 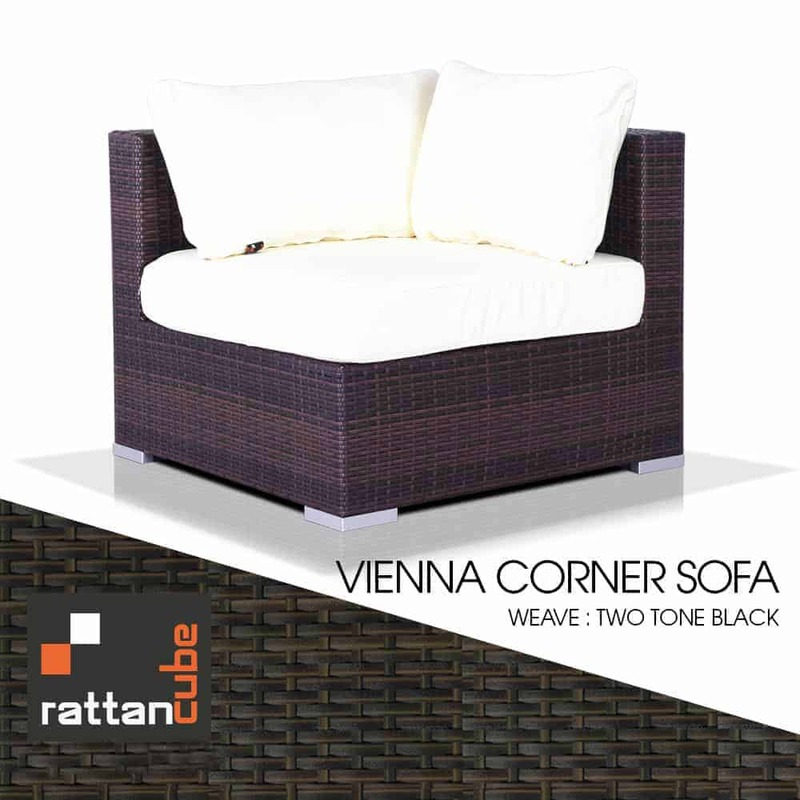 The Vienna Corner Sofa can seat up to 8 people and comes with cream cushions, which are machine washable. 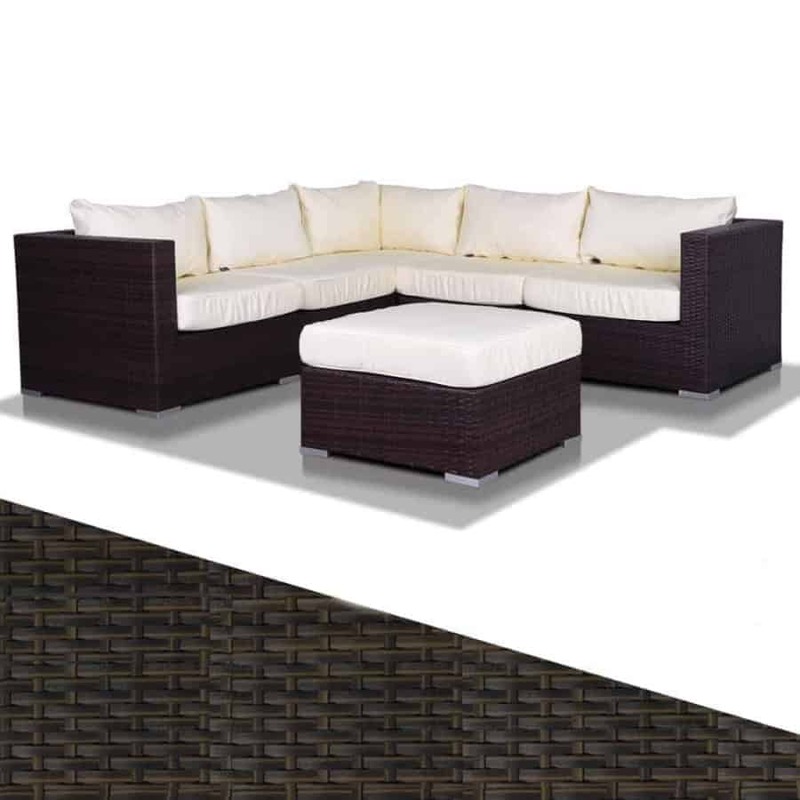 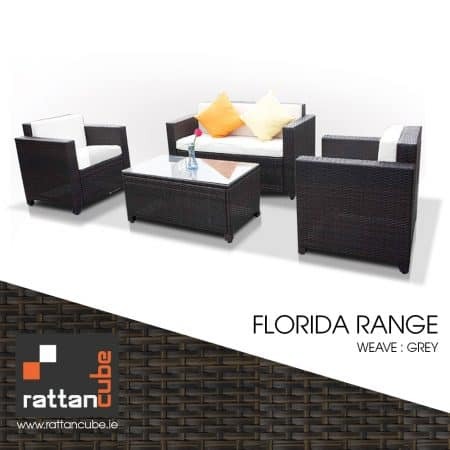 This set is made from aluminium and the rattan weave is flat and is wrapped around the frame tightly. 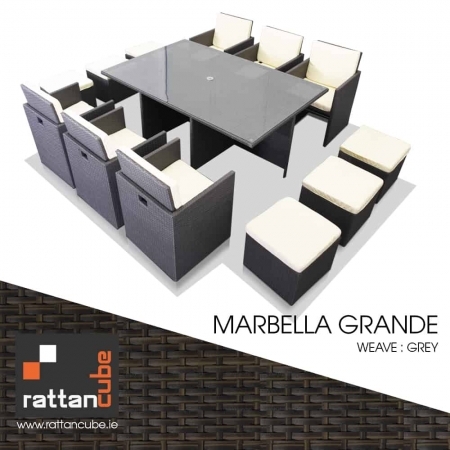 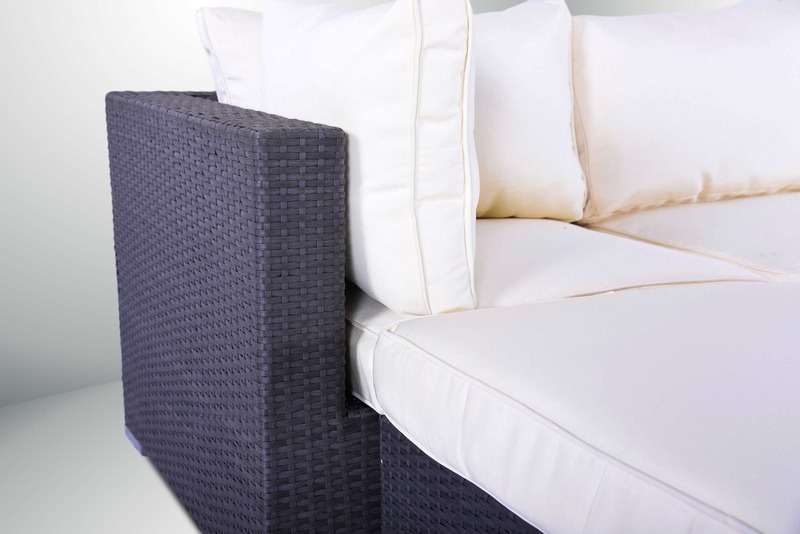 The rattan itself is made from a poly synthetic heavy duty plastic with UV protection. 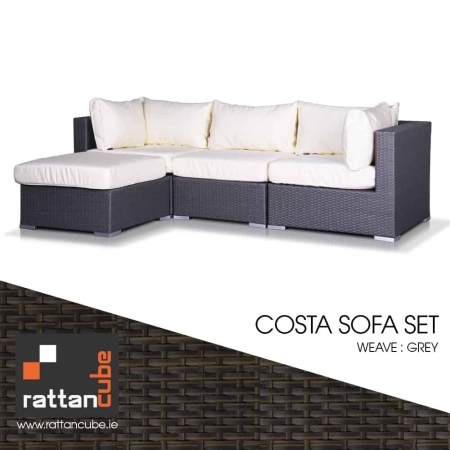 There are 5 Sections, 2 Chairs with side armrests, 2 Armless Chairs, Corner unit and a Footstool, Which all clip in together to complete this stunning sofa. 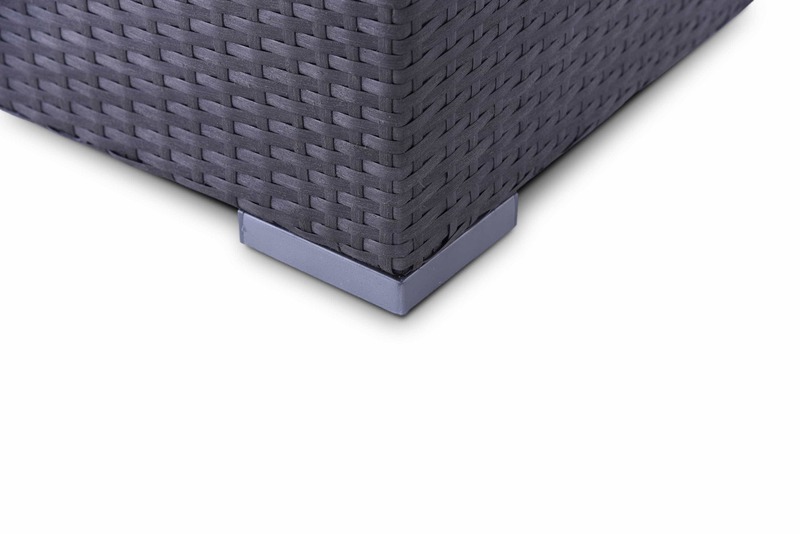 There is plenty of support in each chair so you will not have support issues with this set.